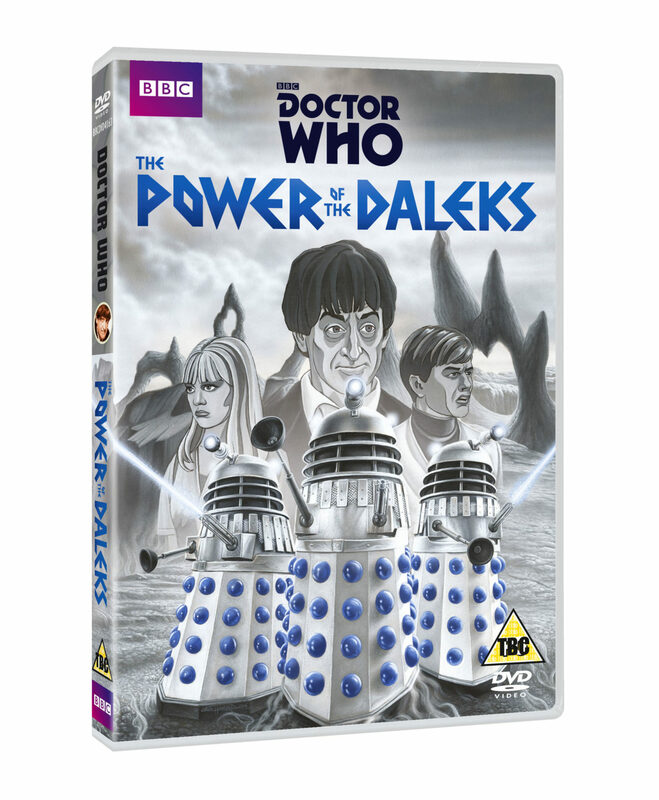 We’re all very excited about the upcoming release of The Power of the Daleks, a missing adventure animated and ready for all to enjoy first through the BBC Store then as a DVD. We’re very pleased to announce that both releases will have bonus features, including surviving footage, camera scripts, and a special documentary about the making of the original serial. 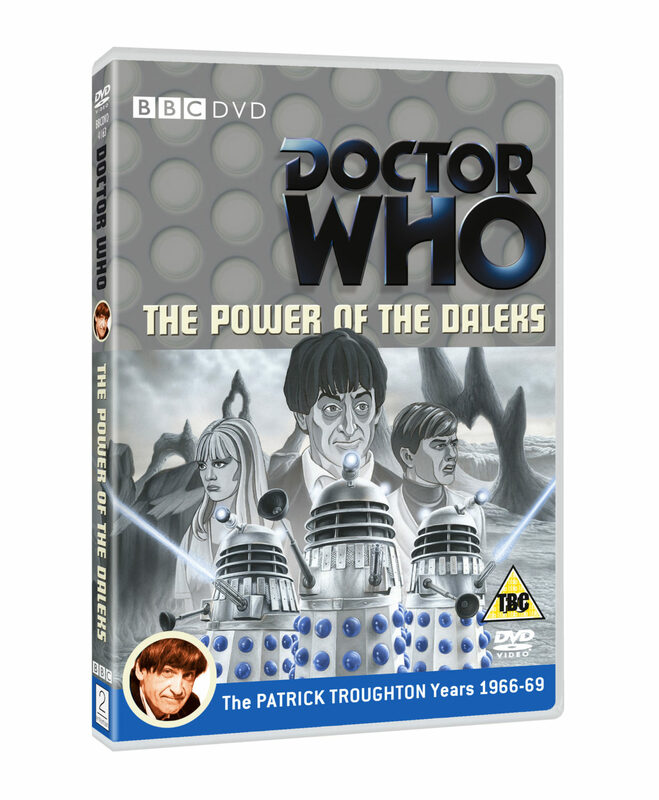 The highly-anticipated story will be released on BBC Store on Saturday 5th November, exactly 50 years to the minute after it was first transmitted on BBC One at 5.50pm on Saturday 5th November 1966, with the DVD following on Monday 21st November. The master negatives for the six episodes were destroyed in 1974, but we’ve since been able to listen to its soundtrack; while the story’s not been found, it’s now been animated for everyone’s viewing pleasure! Alternate soundtracks (DVD Exclusive): The option to listen to the story with a series of completely new digital re-masters of the original soundtrack – a stereo mix; a 5.1 surround sound mix and version of the original 1966 mono sound mix. Animation Test Footage: A compilation of animation tests, created during the production of the new animated series. 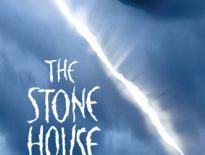 Audio Commentaries on all 6 episodes (DVD Exclusive): Members of the original cast and crew are joined by members of the new animation unit to discuss the production of the story and its new animated reconstruction. Moderated by Toby Hadoke. Includes archive audio. Booklet with Production Notes (DVD Exclusive): An extensively researched set of production notes, written by the noted television historian Andrew Pixley, covering the behind the scenes story of how the original production was made. Original Title Sequence – new restoration: An unedited presentation of the full original ‘Doctor Who’ title sequence, prepared using an all new HD re-master of the original film elements. 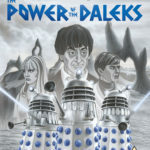 The Power of the Daleks Animation and Photo Gallery: An extended gallery of images, featuring production photographs from the original 1966 series and artwork from the latest animated production, accompanied by incidental music from the story, which has been digitally re-mastered from the original music production tapes. 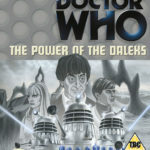 The Power of the Daleks Surviving Footage & Original Trailer (BBC Store/EST Exclusive): A compilation of short film fragments and clips from the original 1966 BBC television production – the only surviving footage to remain of the show’s original BBC1 run. 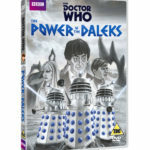 Original Dalek Voice Session Recording from 1966 (DVD Exclusive): Rare and previously unreleased sections from the studio recordings that were made at Maida Vale Studios in 1966 for the Dalek voices. 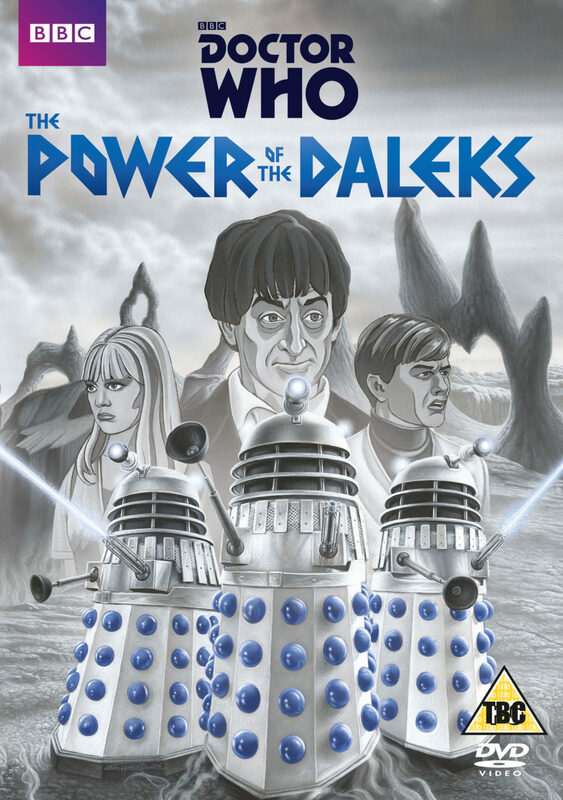 Servants and Masters – The Making of The Power of the Daleks: A specially prepared documentary directed by John Kelly and featuring interviews with members of the original 1966 cast and crew. 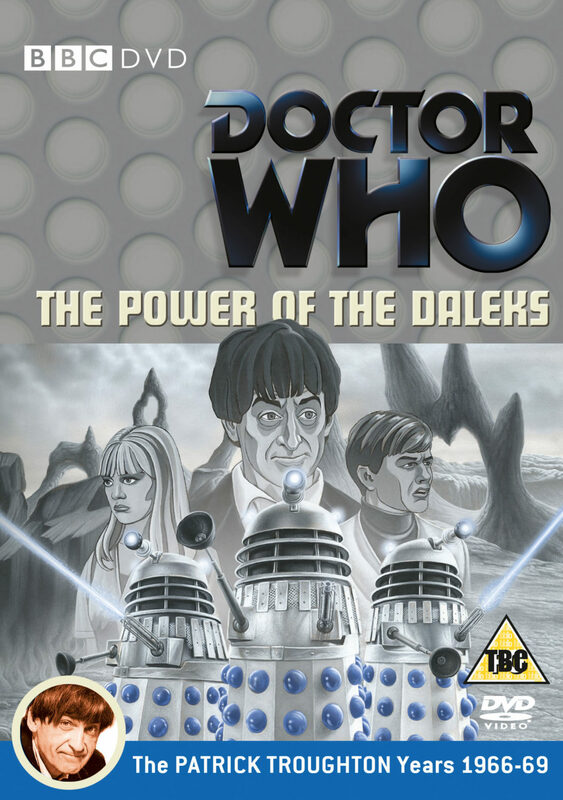 Telesnap reconstruction: Around 400 individual still frames of film exist from the original 1966 television production of The Power of the Daleks. These images were kept in the programme’s production files by the BBC Written Archive Centre. These images are here combined with the programme’s soundtrack to present a photographic reconstruction of the original programme. 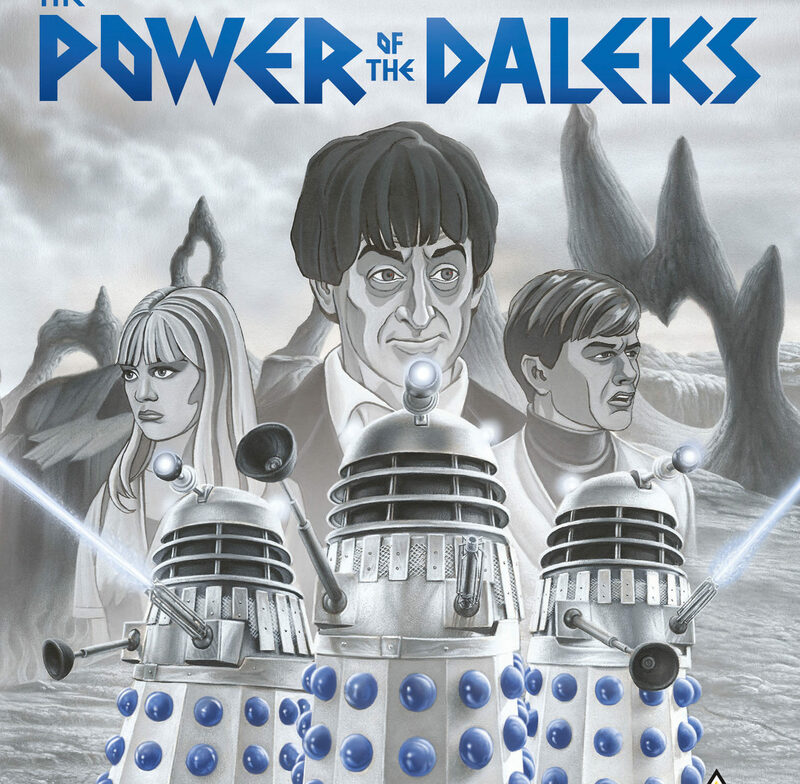 The reversible cover, meanwhile, features brand new art by Colin Howard, who created original covers for the BBC’s Doctor Who VHS line in the 1990s. 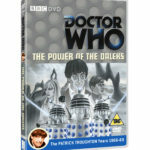 The Power of the Daleks will be priced at £9.99 in Standard Definition or £12.99 in HD from bbcstore.com from 5th November where each episode will air on consecutive days. 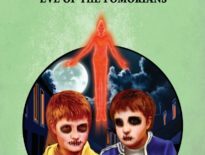 The DVD will be released on 21st November with an RRP of £20.42.